He popularized the phrases rat race and cash flow, and his breakout best-sellerRich Dad Poor Dadessentially made him America’s and the world’s father figure when it comes to personal finance. Mr. Robert Kiyosaki has instilled entrepreneurship and a take-charge attitude among untold readers, viewers, and listeners. So of course, Crush the Street was thrilled to speak with Mr. Kiyosaki when the call came in. Because Robert Kiyosaki is so legendary in the realm of finance, we took the opportunity to get his take on the economy and where it’s headed – and his response will amaze you. 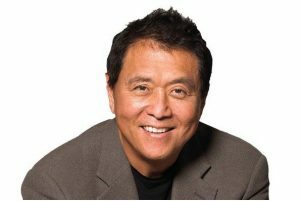 And in case you somehow haven’t yet availed yourself of the wisdom of Robert Kiyosaki, you need to make sure that you read Rich Dad Poor Dad,the number-one personal finance book of all time, and visithis highly informative website, RichDad.com. 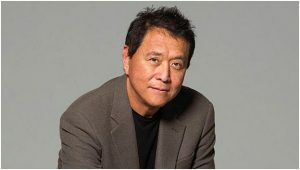 With perspectives on money and investing that often contradict conventional wisdom, Robert Kiyosaki has earned an international reputation for straight talk, irreverence, and courage and has become a passionate and outspoken advocate for financial education. Mr. Kiyosaki has challenged and changed the way tens of millions of people around the world think about money. 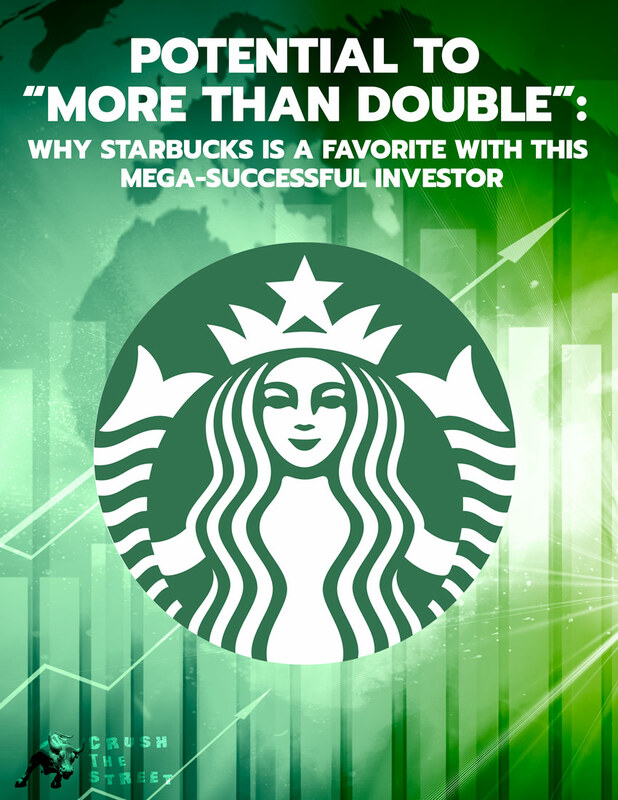 He is an entrepreneur, educator, and investor who believes that each of us has the power to makes changes in our lives, take control of our financial future, and live the rich life we deserve. Robert’s most recent books, Why the Rich Are Getting Richer and More Important Than Money, were published in the spring of this year to mark the 20th Anniversary of the 1997 release of Rich Dad Poor Dad. That book and its messages, viewed around the world as a classic in the personal finance arena, have truly stood the test of time. Why the Rich Are Getting Richer, released two decades after the international blockbuster bestseller Rich Dad Poor Dad, is the readable version of Mr. Kiyosaki’s immensely popular Rich Dad Graduate School. Robert has also co-authored two books with Donald Trump, prior to his successful bid for the White House and election as President of the United States. Crush the Streethad plenty to talk about with Mr. Kiyosaki, including the instability of the current economic environment and the markets. According to Robert Kiyosaki, it’s not the asset prices going up that’s the problem; the thing we have to watch out for is the interest rates going up. His message is especially urgent for millennials: according to Robert Kiyosaki, they are following in their poor parents’ footsteps and right now, financial education is absolutely crucial. If millennials thinks that buying a house right now is a good idea, just wait: you’ll thank him in a few years for telling you to sell it, not buy it. Robert made no bones about it: we are going into a depression. And according to Robert Kiyosaki, when this happens, there are going to be bargains all over the place. There’s always a change of cycles and environments, but you have you ask yourself, who are you taking financial advice from? Mom and Dad? Stock brokers? Politicians? Clearly it’s time to grow up and take control of your own financial situation. Mr. Kiyosaki isn’t hedging his words, but he is hedging his investments: According to Robert Kiyosaki, the next crash will be bigger than 2008 by a factor of 10. 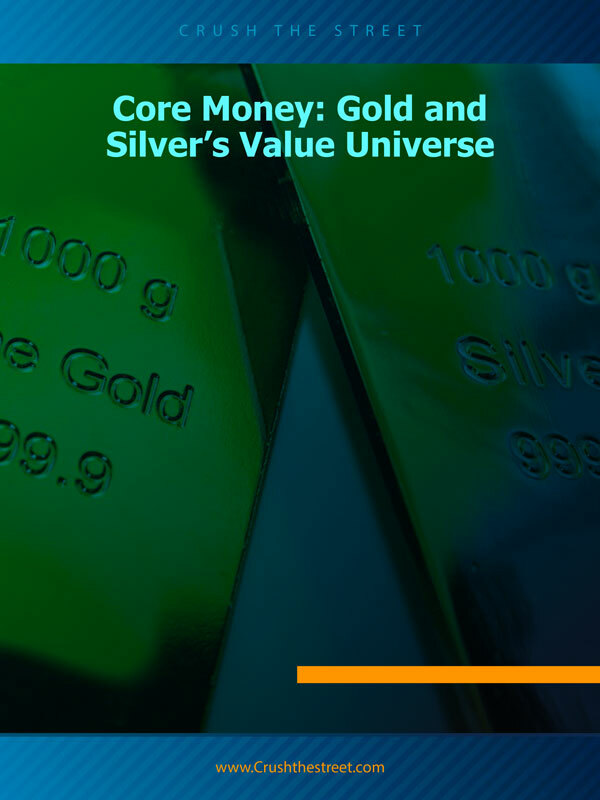 That’s why Robert isn’t preparing to buy anything right now – but he is holding on to his go-to investment: physical gold and silver. Speaking with Mr. Robert Kiyosaki was an absolute honor and pleasure, and we are proud to bring you Crush the Street’s conversation with the world-renowned author of Rich Dad Poor Dad. 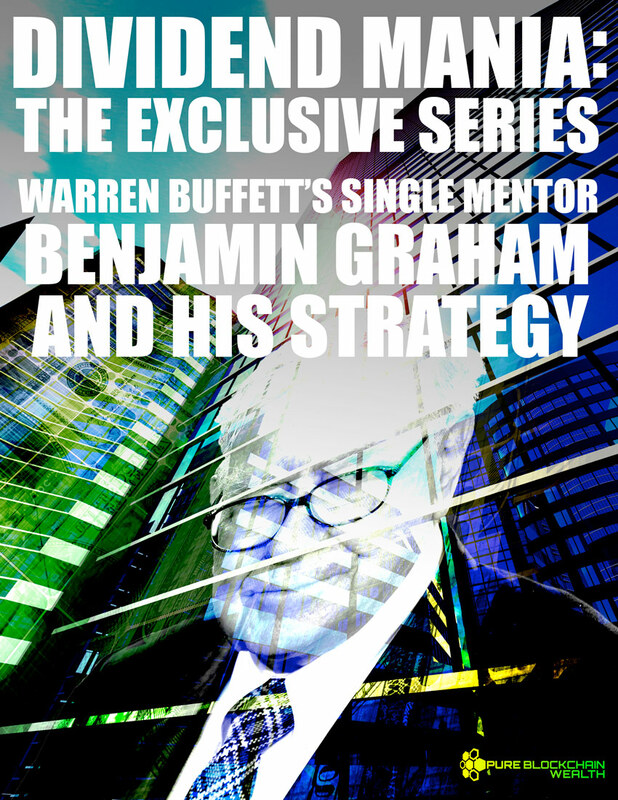 Don’t miss the full interview, and be sure to get yourself a copy of his best-selling book; you’ll also definitely want to visit Robert’s website, RichDad.com. 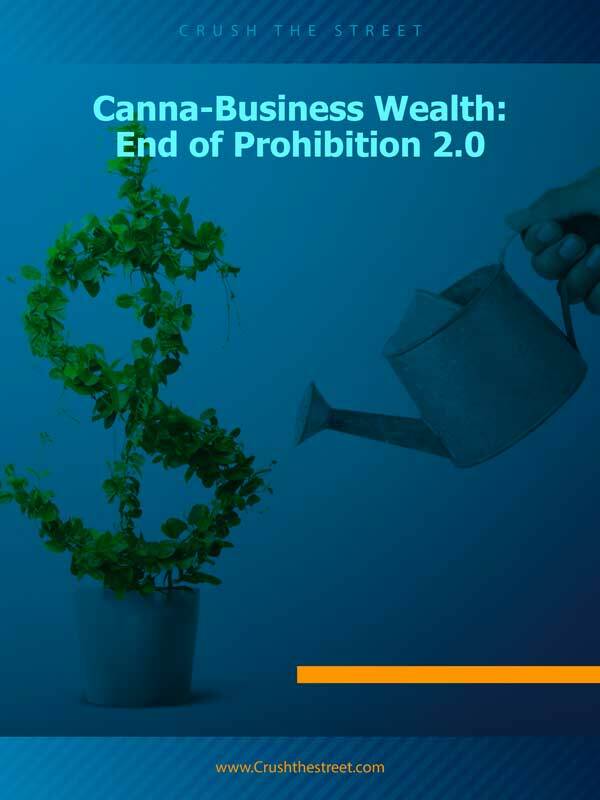 We know you’ll also benefit greatly from Crush the Street’s broad selection of moneymaking reports, such as our complete guide to gold and silver investing, our report on aggressive wealth accumulation and cash-stacking hacks, and our report on the coming artificial intelligence revolution and how you can protect yourself today.